Did it ever happen to you that you are called by another name? Or perhaps, have you experienced that you do not know someone’s name and, to be safe, you just call the person “hey”? Well, almost everyone of us experienced this awkward situation and all we wish at that moment is for them to certainly know our names and, for the second situation, to formally introduce themselves. You may also see best hang tag designs & examples. However, there are times when “Hello! My name is…” does not suit as a conversation starter. It is not always that a conversation must start by introducing your names properly. There are moments that you just simply do things or tasks together first and knowing the person’s name after. There are also times when we need to have our identities and names be known first before working with the group. And these moments calls for the need of a name tag. You may also like label designs & examples. Name tags mainly serve the purpose of identification. But that’s not all. Name tags also build company recognition, provide security, and even are great conversation starters. 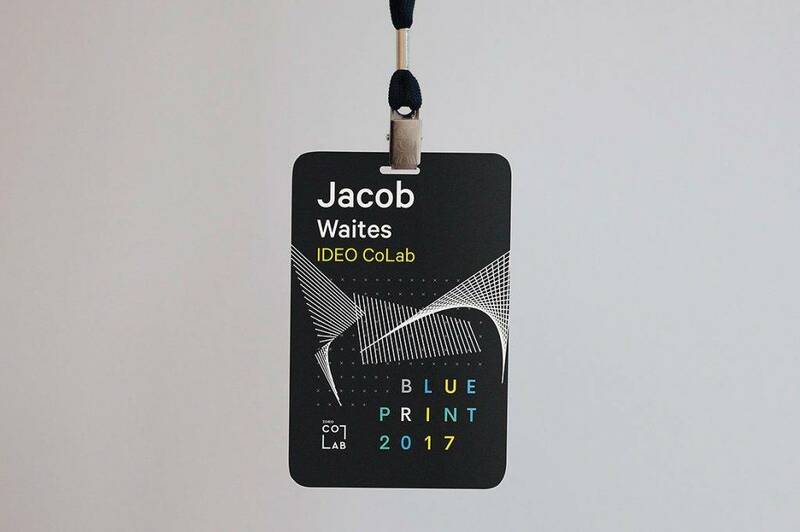 Because name tags are essential especially in the work place and in dealing with the public, they must have a design that perfectly represents you or your company. 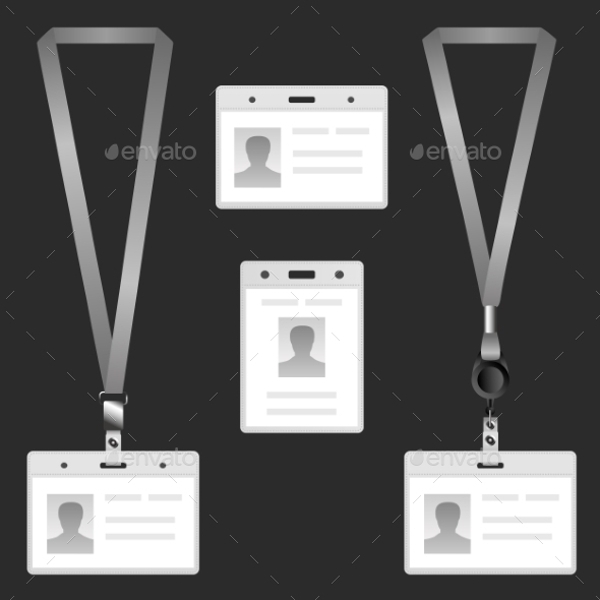 The choosing of the design all depends on the management or the key personnel of certain organization or other designated persons who are appointed as responsible for name tags. 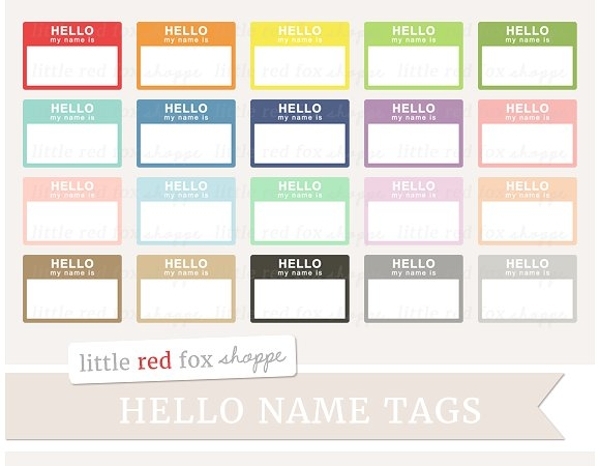 To give you a hint in choosing name tags, it is not just the front surface that is important in a name tag; all its parts are important to give comfort to the one wearing them. You may also see free voucher designs and examples. One important part of name tag that you must be concerned of is the backing. You may see that all name tags appear the same in their front face, but truth of the matter, they differ on their back cover. How? What are the different types and styles of backings then? You might be interested in examples of vector design. 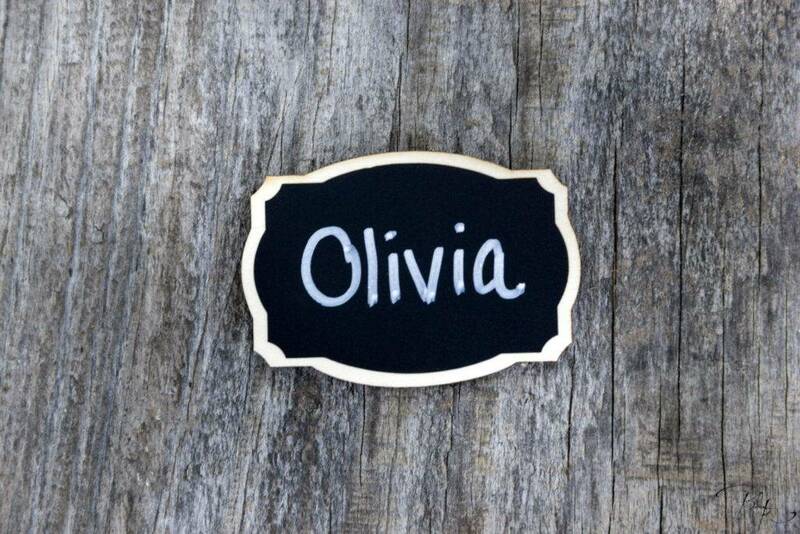 This section provides you the top three name tag backing styles that are commonly used by most entities because of their qualities and characteristics. 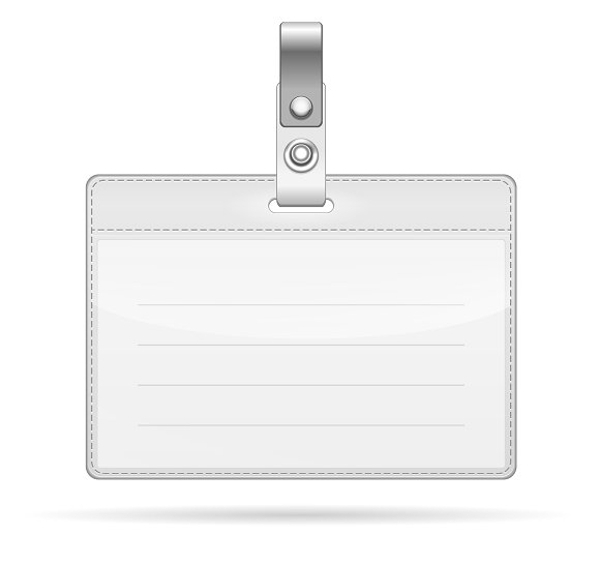 The first on the list of the most commonly used backings for name tags is the clip name tag back. This is also called the bulldog swivel clip. It has a strong spring that has an excellent holding power and a swivel vinyl back base so you can attach the clip to your name tag. This is commonly worn in professional establishments and among the most preferred tag backing by many people because it is easy to attach to your clothes leaving no traces and holes. You may also check out printable thank-you cards. However, you must note that you must properly wear them and check your name tag at times for it is prone to slips and trips if not properly worn. The next on the list is the pin name tag back. 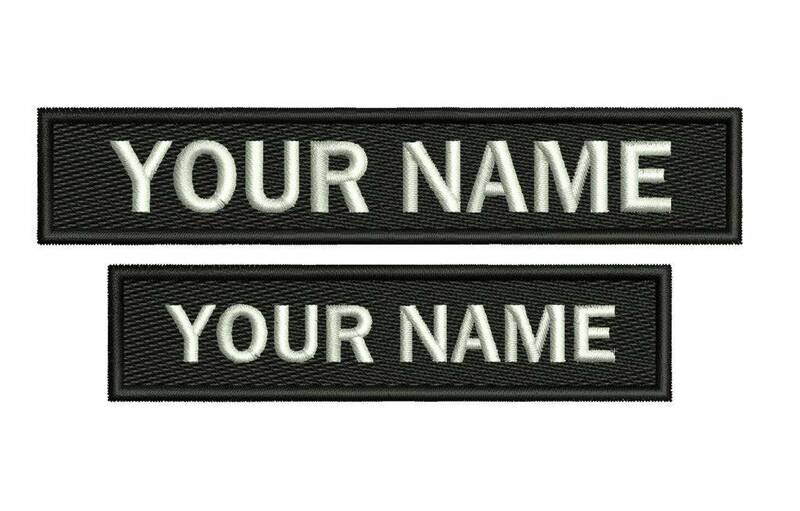 This is also among the most commonly used name tag backing since it is less costly and it is widely available. 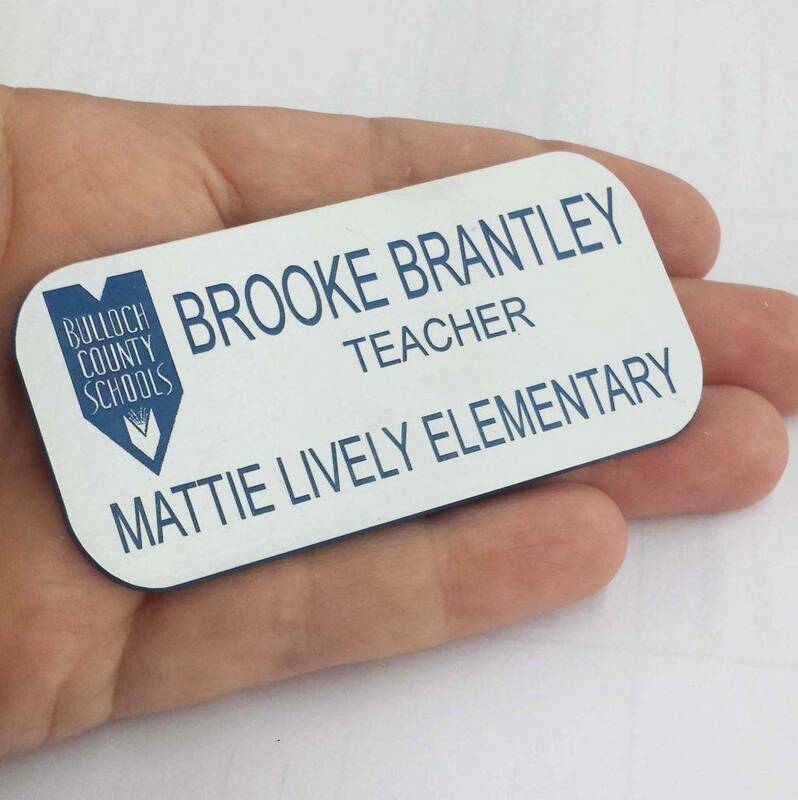 This usually is made up of high-quality metal pin back with a plastic base where your name tag is glued. There is even a cheaper version of this less costly backing which is the plastic white molded pin back. It is made up of plastic but still has good-quality features. You may also like examples of banner design. The only thing that some people dislike about this type of backing is that the pin will create small holes in their clothes. Hence, this is preferred in clothes with medium to large fabric holes and those cloths that can resilient to punctures. 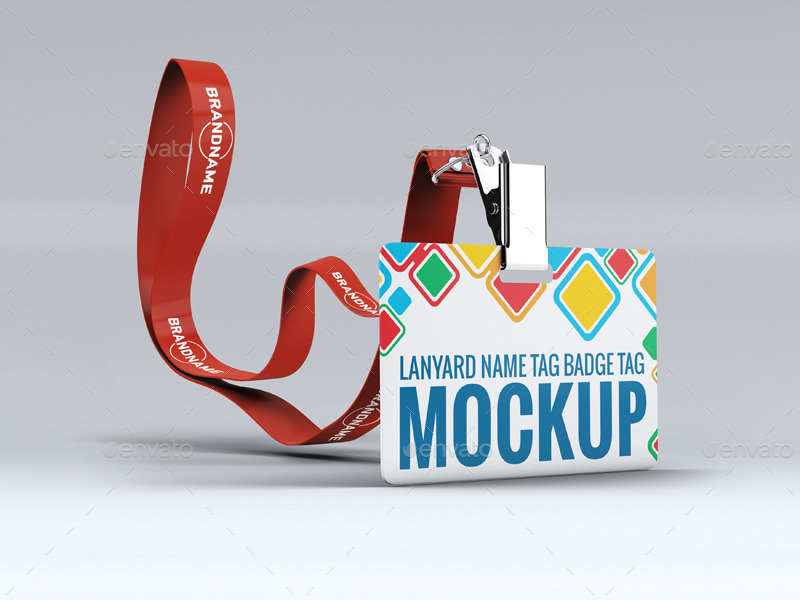 Last but not the least, among the most common types of name tag backings is the magnet name tag bag, As it name suggests, the backing is made up of magnet that can hold your name tag strong and secure. You need not worry about the holes in your clothes nor the pins and clips that might prick your fingers. This usually works on all types of fabrics. 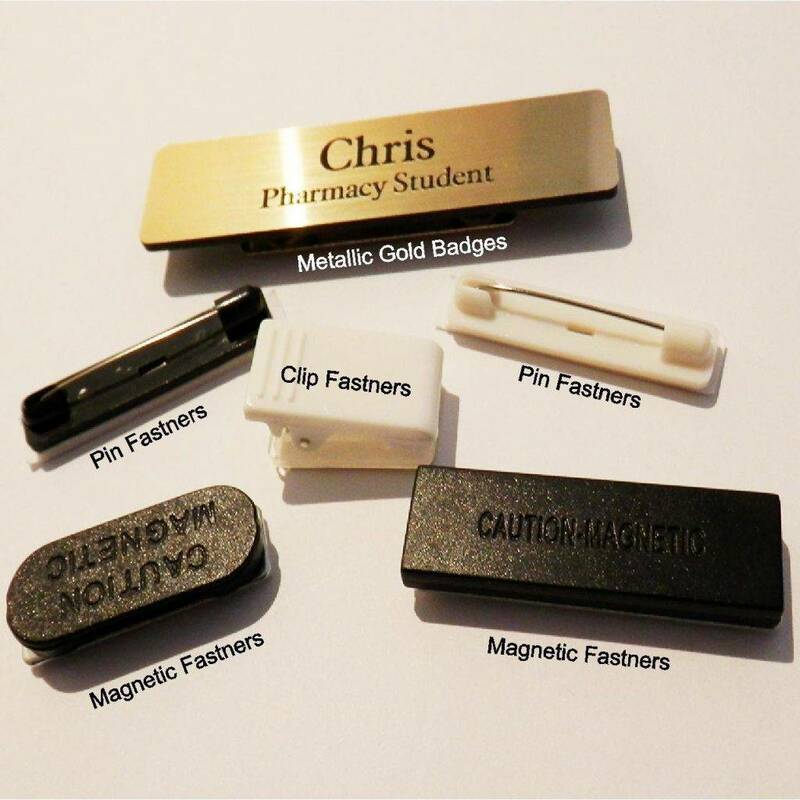 Just make sure that you have choose a magnet that is strong enough to hold your name tag. You may also see examples of modern menu designs. The only drawback of this kind of backing is that if your magnets are not that strong, there is a possibility that your name tag will fall off while you are busy doing things. 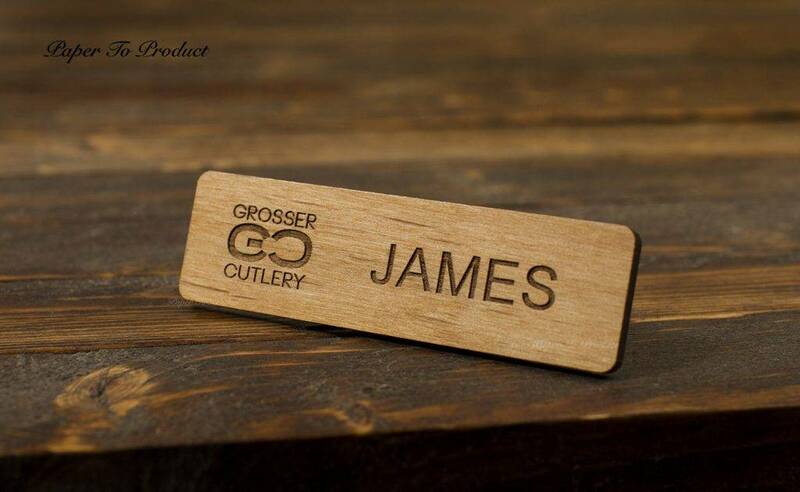 Hence, choose a durable and strong magnet for this name tag back. There are a lot of benefits in having name tags as presented in the introduction of this article. This is the reason why many people around the world continue to use them. When you carefully think about it, there is not a single reason for you to dislike name tags. However, there are myths revolving in the corporate world about name tags. Do not let these myths stop you from creating name tags for, as they are called, they are just myths. You may also like label designs & examples. For now, we will be busting these myths and we will be revealing the facts behind those myths. In this section, you will discuss about the myths that are commonly believed by business entities. People might ask, “Is there any benefit of name tags for the employees?” Well, absolutely yes! Name tags create a more professional and friendly environment. Moreover, it is also a way to hold employees accountable for their performance. For example, when an employee is wearing a name tag, it is more likely that he or she will provide a good customer service, politely greeting and speaking with customers and presenting themselves in a professional manner. 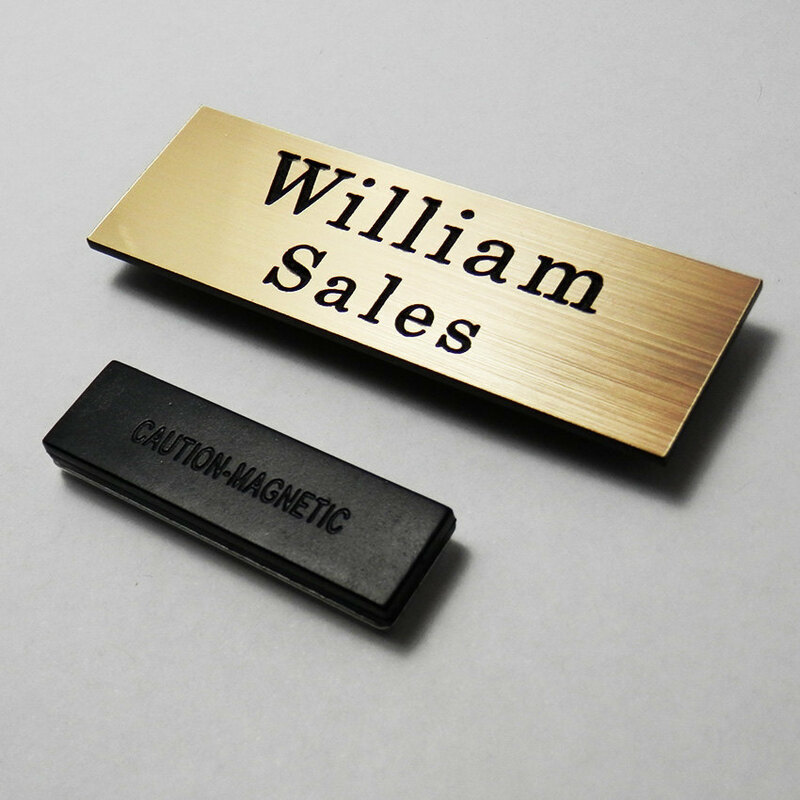 Lastly, as has been said, name tags are also helpful for the security of the building or office you are working in. It is without a doubt that people love to complain in everything. And we cannot deny that there are some employees who complained on wearing name badges. However, most of the employees never mind at all. They easily accepted them as part of their professional work attire, and they understand that they are for their own safety and benefit as well as the benefit of the customers, for customers will somehow feel quite comfortable with the person once he or she will know the name of the employee. A lot of employees also appreciate name tags, especially those who are working in very huge companies, where it is difficult to recognize all the other employees. You may also check out examples of ui design. Others might think that name tags are costly and that they are just an addition to their unnecessary expenses. Well, not in general. There are still a lot of inexpensive name tags that you can get in the market. Name tags need not be expensive for them to be presentable. One important tip in ordering a name tag is to order more of them at once or by bulk. In this way, you may even avail discounts because your order is in large quantity. There are still many cheap options that you may consider for your name tag if you only know the exact place on where to find them. Lots of them are available on the web. You might be interested in examples of company brochure. Some entities also believed that ordering and keeping the is hassle. However, there is really no hassle when you designate one person as an in charge of taking care the name tag orders as well as distribution. You must have a system in doing so; otherwise, you are really proving the myth right. Your system must be organized enough to avoid clutter and hassle during the process of ordering and distributing the name tags. You may also see examples of advertisement design. Most of the companies that are dealing with the public are using name tags. But name tags are not only used when you are dealing with the public. Again, as has been discussed, they are also helpful in building company recognition, providing security, and starting a conversation. It functions a lot more than what people commonly think. Hence, it still used by many companies until today. You may also like packaging design examples. 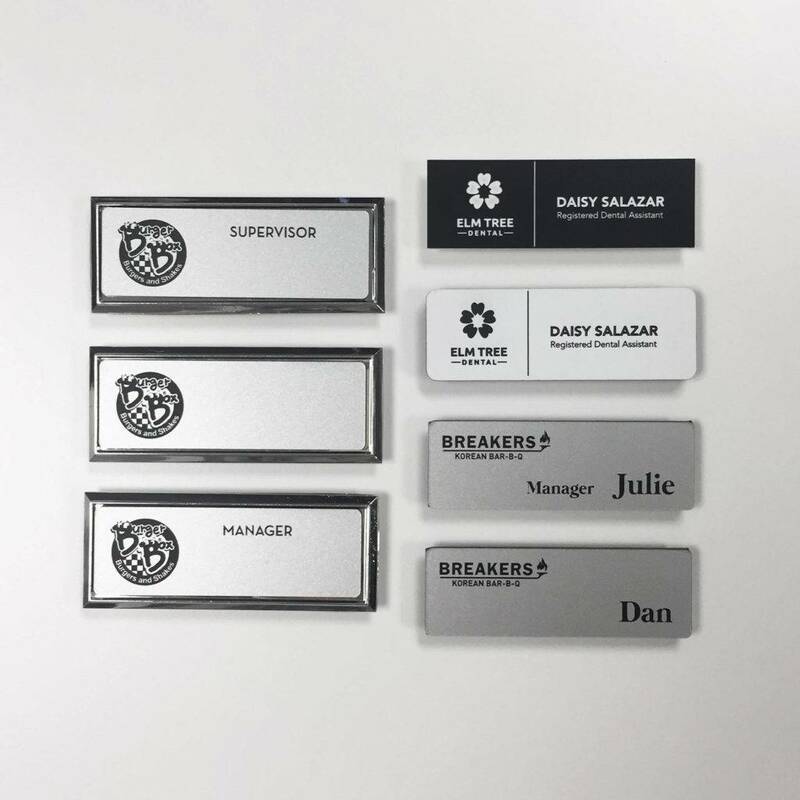 Name tags are essential not just for identification purposes but also for the promotion of the company, for security purposes, and for starting conversations. Because of name tags, people can easily approach you with less hesitation since they know you even just by the name. It was also presented above that there are three top backing designs which are commonly used and preferred which are the magnetic, pin, and clip name tag backs. They are equally great when it comes to their quality, depending on the use of you name tag and also depending on the preference of the holder. You may also check out best company logo examples. However, there are times when companies will not issue a name tag because of the myths that they commonly hear such as as follows: they are without benefit, people do not like to wear them, they are costly, ordering and keeping them is a hassle, and lastly, they are only useful when dealing with public. But the good news is, these myths have already being busted. The discussion presented above is something that managers must read and know and something to contemplate on. Lastly, don’t miss to check the examples of name tags that are presented above. 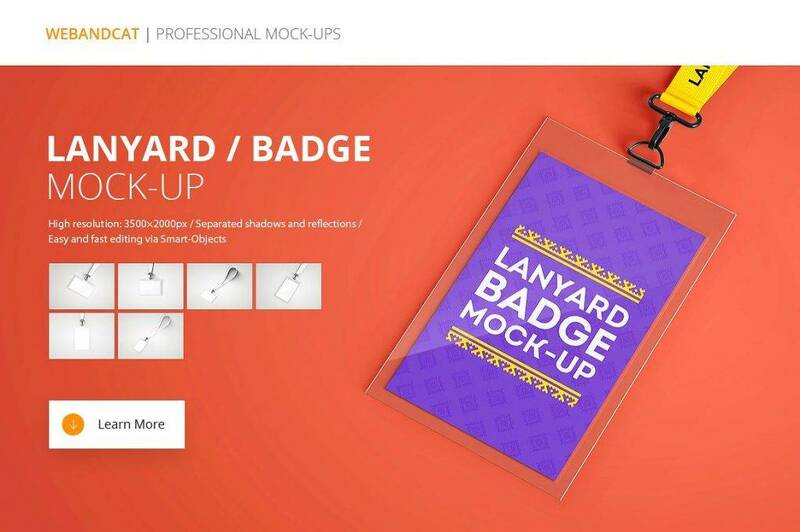 You might be interested in flat logo designs & examples.